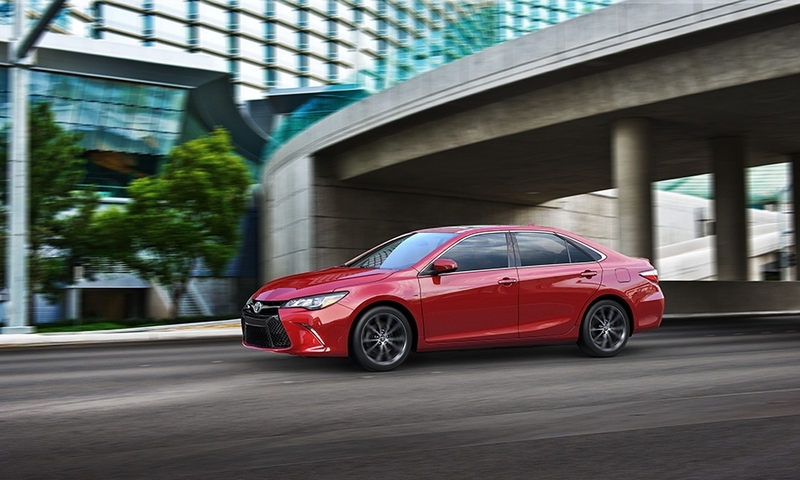 It's been nearly 30 years since the first Camry went on sale in the United States. 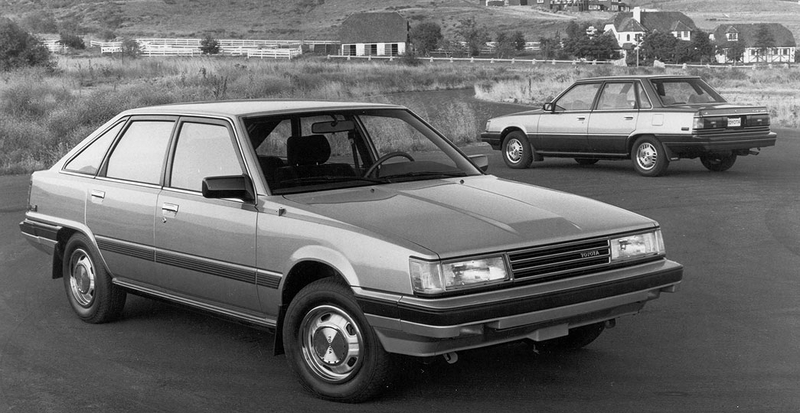 The front-wheel drive Toyota Camry debuted in 1983 to replace the Corona. 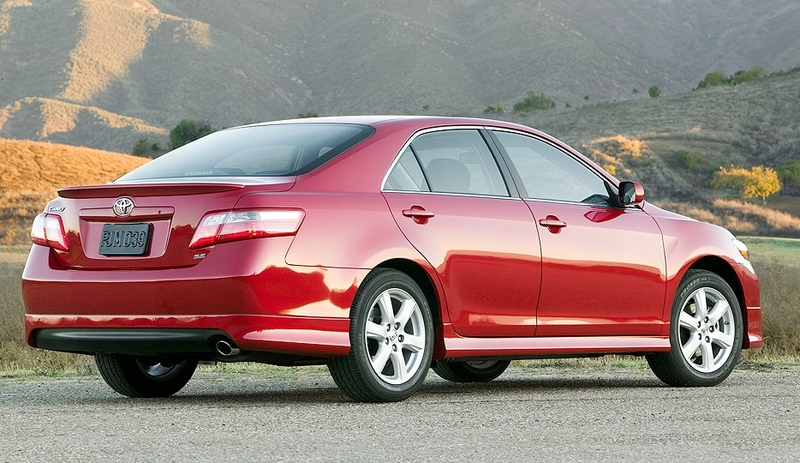 In addition to the sedan, the Camry was initially available as a four-door hatchback. The second-generation Camry went on sale in 1986 as a 1987 model. 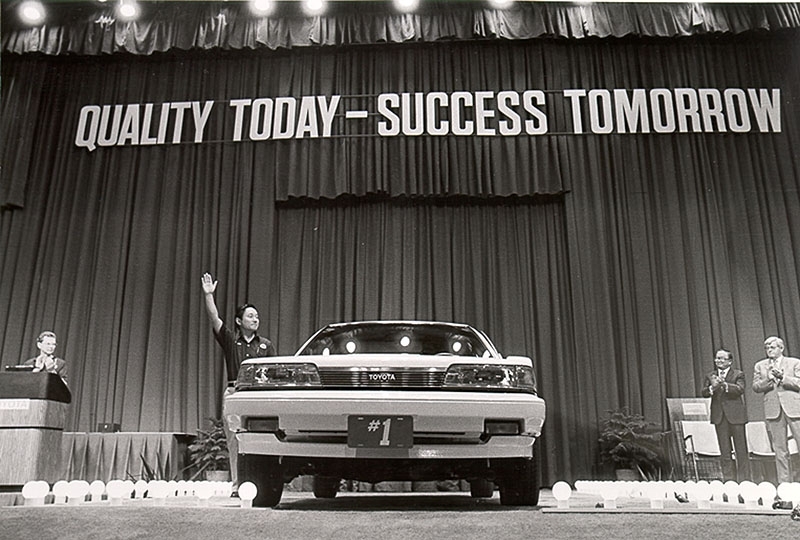 Toyota officials celebrated production of the first Camry at the automaker's new Georgetown, Ky., assembly plant in 1988. 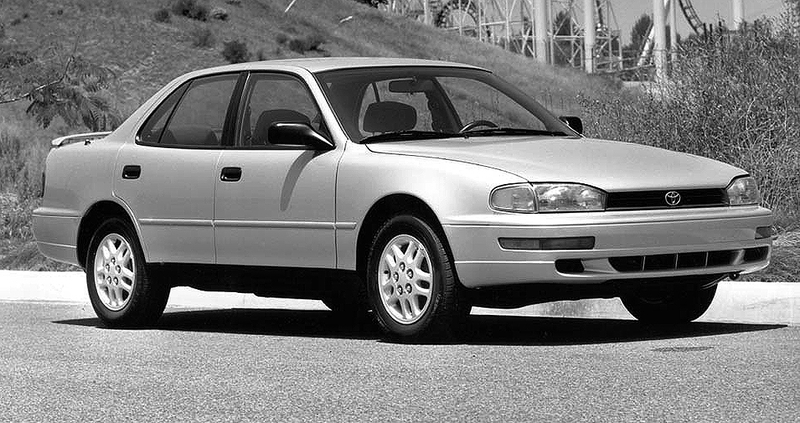 When it was redesigned for the 1992 model year, the Camry grew in nearly every dimension and was classified as a mid-sized sedan. 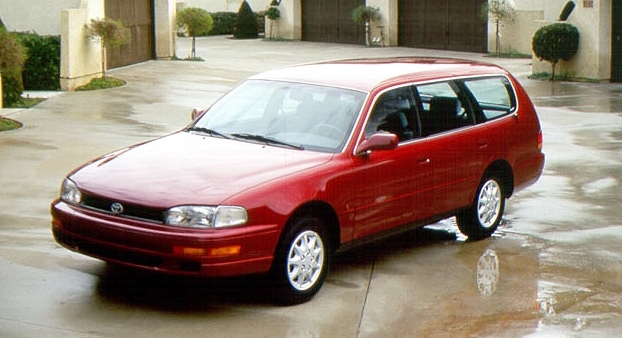 The Camry wagon, first introduced for the 1987 model year, was also revamped for 1992. 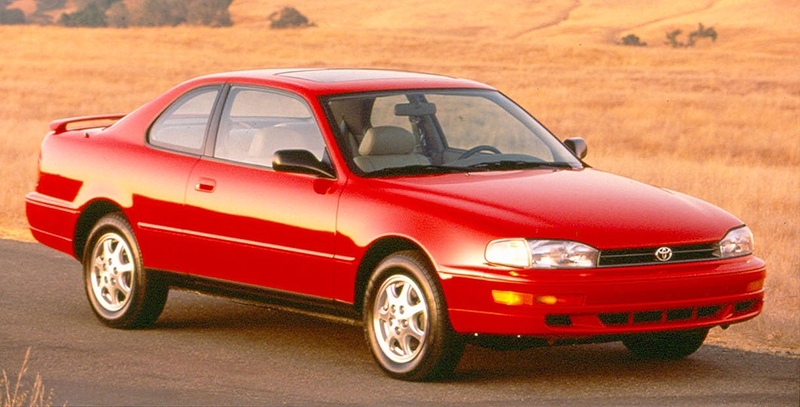 The first Camry coupe – also built in the United States – went on sale in November 1993 as a 1994 model. The fourth-generation, 1997 Camry also grew in size, and offered traction control for the first time. It became the best-selling car in the U.S. market in 1997. 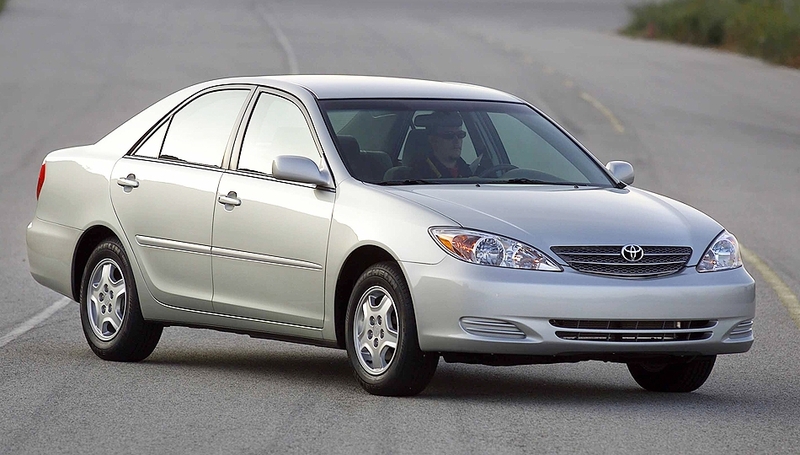 A redesign of the Camry for the 2002 model year heralded the first new platform in more than 10 years. It also featured an available DVD-based navigation system for the first time. The 2007 Camry rode on a longer wheelbase and wider track, and was available with a gasoline-electric hybrid powertrain for the first time. 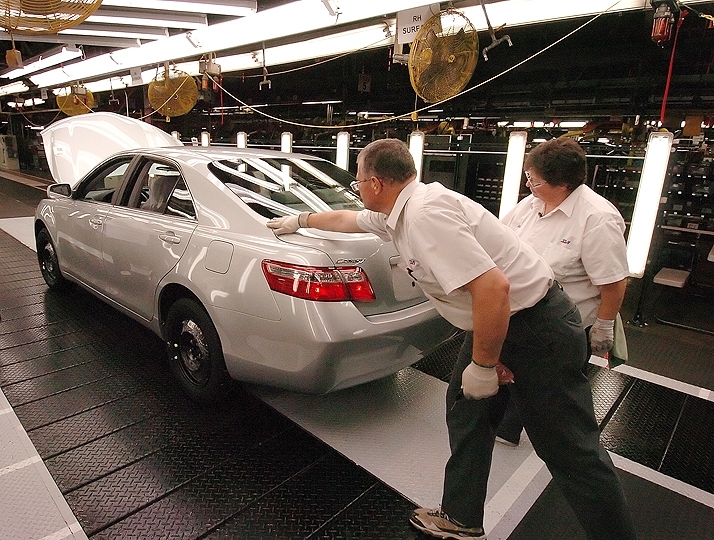 Under a partnership with Fuji Heavy Industries, Camry output began at Fuji Heavy's Lafayette, Ind., assembly plant in 2007. In its second season of racing in NASCAR's Sprint Cup series, Kyle Busch drove the No. 18 Snickers Camry to its first victory in March 2008 at Atlanta Motor Speedway. 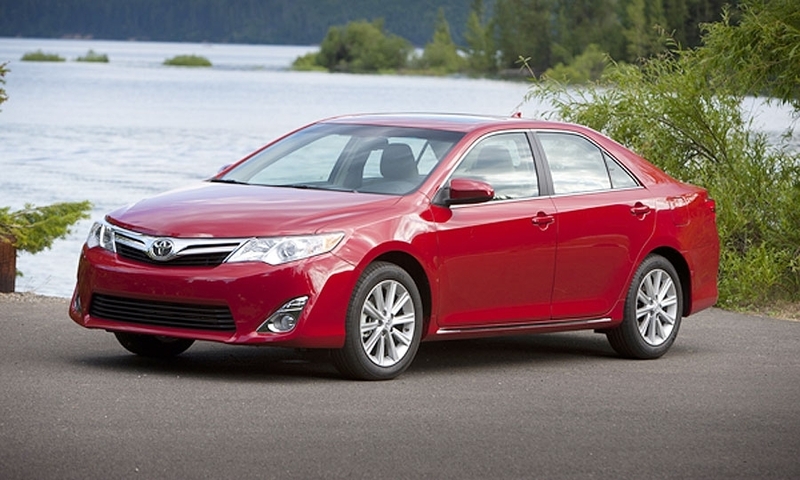 Toyota has set a goal of selling at least 360,000 of its redesigned Camrys in the U.S. in 2012. It sold 308,510 of them in 2011 -- a 6 percent decline from 2011.